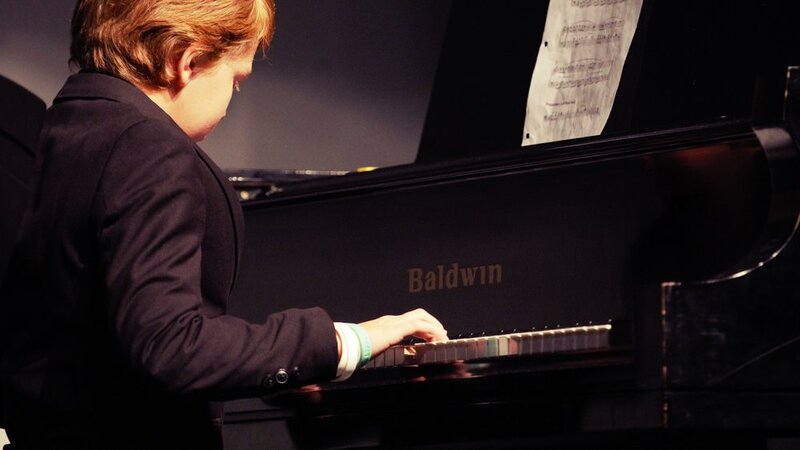 We offer private instruction for every level in instrument and voice lessons. Starting at age 3, students can get the individual attention they need to learn their own form of musical expression. While piano, guitar and voice are the most popular lessons, we also teach violin, bass, drums, woodwinds and more. Have a different instrument in mind? Let us know and we'll search our pool of qualified instructors to find you a match. Students in our music program also get the opportunity to participate in 2 music recitals each year... for no additional charge. Perhaps the most popular string instrument, the piano can adapt to any genre and audience. Interested in classical, jazz, or pop? Not sure? Whatever your style preference or ability, our instructors can help guide you to the skill level of your choice. Whether you want to learn the basics for fun or are looking to seriously pursue this instrument, now is the time to start. Whether you're interested in acoustic, electric, or bass, you can learn this extremely versatile instrument from one of our professionals. From technique and style, to a bit of history and theory, we have a lesson plan to match your goals as a guitarist. 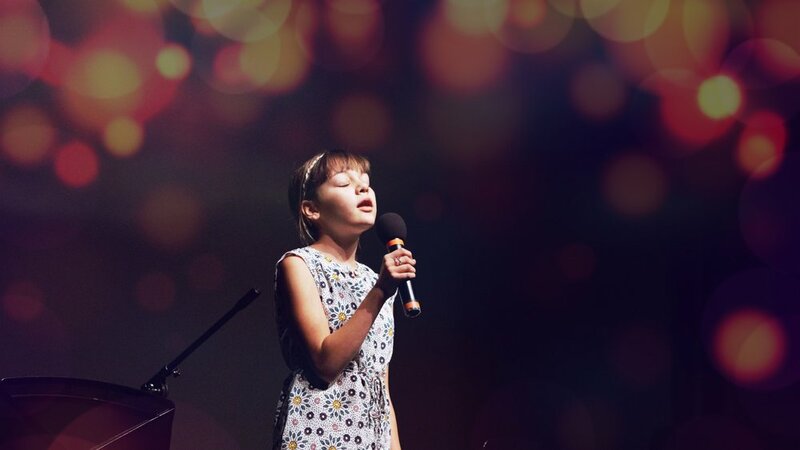 Even though the voice is a built-in instrument for all of us, there is much to learn and improve with singing. Proper breathing, understanding pitch, extending range, proper projection, and stage presence are just some of the concepts that go into becoming a skilled vocalist. The violin, along with its cousins (like the cello and viola), belongs to a family of instruments that are played by vibrating strings with a bow. Made famous in Italy in the 1500's and 1600's, a rise in popularity is happening now due to its fusion into modern hip hop and pop music. Whether you're after a traditional classical sound or interested in contemporary application, your path to being a violinist starts with us. Drums (impress your friends by calling them membranophones) are a large part of the percussion instrument family. Arguably the oldest instrument to humankind, they are also extremely versatile; adapting to any genre and style of music. Learn hand and foot technique, patterns, rudiments, fills, coordination, and much more on your way to becoming a drum star! Give us a call, stop by, or send us a message using the contact form. Also, be sure to check us out on social media. Thanks for contacting us! We'll get back to you soon; typically within one business day. If you need a quicker response, feel free to call 505-821-6164.